On a foggy, grey December morning in the streets of Copenhagen, where everyone dresses up in black and grey, we spotted a nice lady on a cream bike heading to the city. 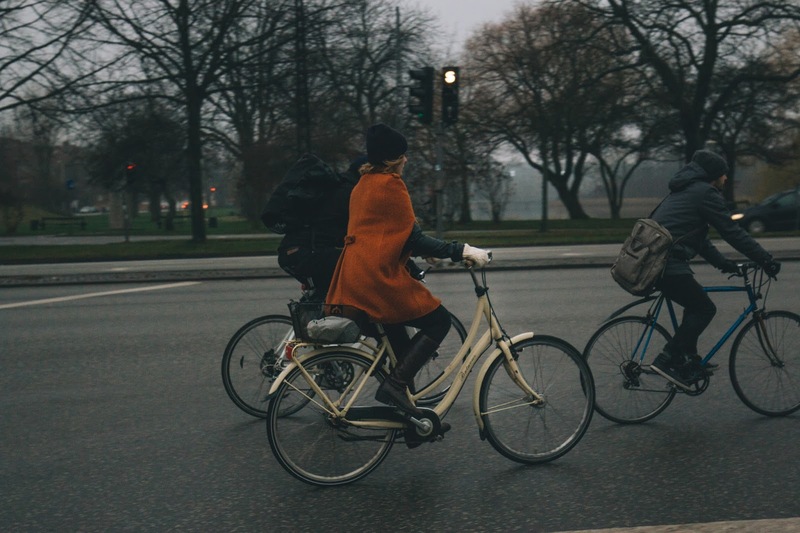 Her bike and coat... She brings smiles and liveliness to the bike lanes. Keep it simple and classy with a little touch of colours.